Everyone loves a good race. 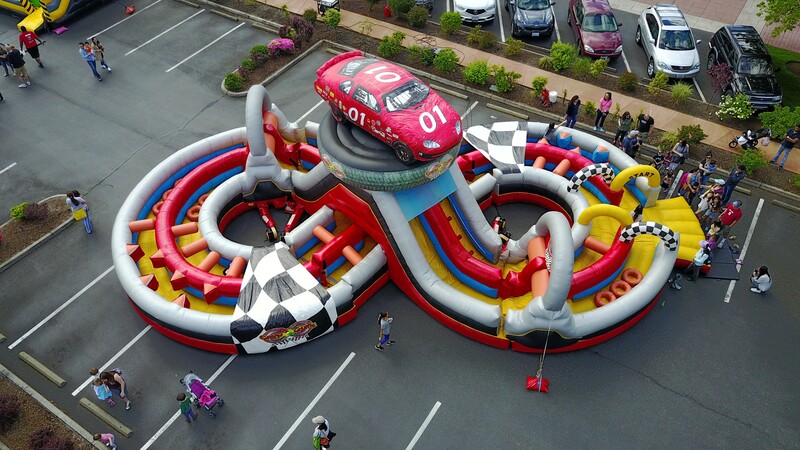 This inflatable is fast and exciting for kids and adults! A series of obstacles awaits you just around every corner. Two opponents race in opposite directions through numerous obstacles to make it to the finish line first! This interactive game is perfect for a corporate event, company picnic, and a school carnival in the Seattle area!